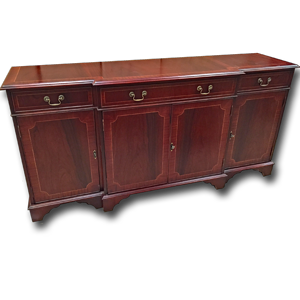 These fine breakfront reproduction sideboards are available with either bracket feet or a solid plinth.All sideboards feature adjustable internal shelves. We can also supply bespoke versions, built to your requirements - please ask. 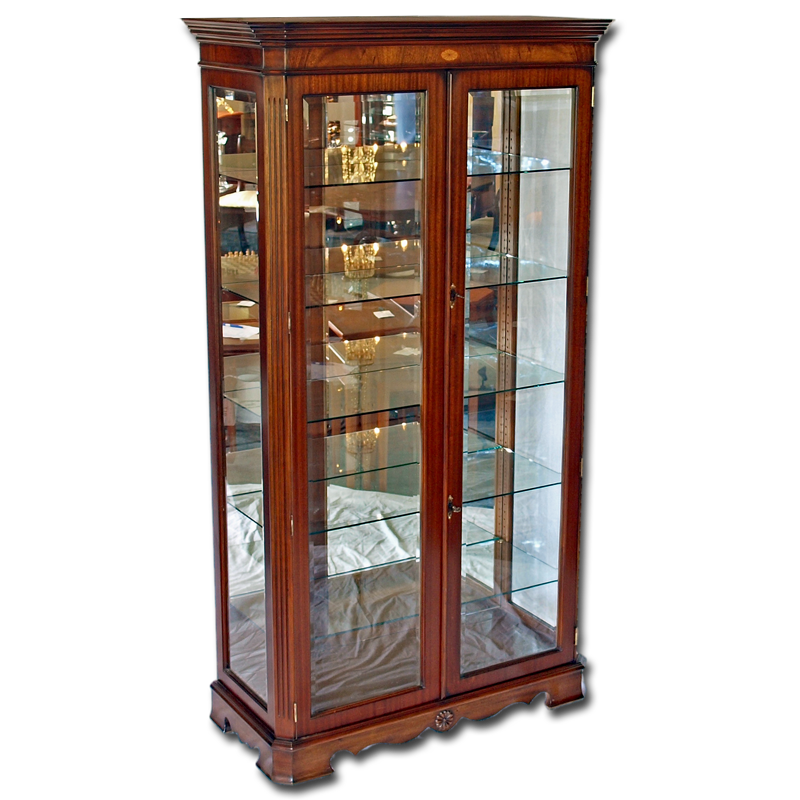 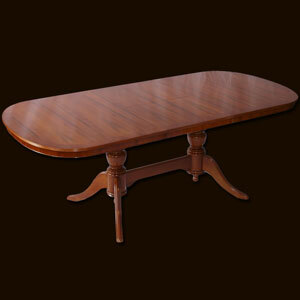 Superbly finished in mahogany, burr walnut, yew or oak and in your preferred shade and finish.